Disclosure~ I received a free Bouq in exchange for my honest review! 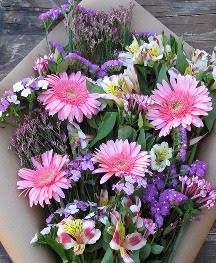 How many times have you thought to yourself , I need to send someone fresh flowers for a special occasion or holiday? We all have, right! I was emailed about this great site The Bouqs Company. They are a new floral company. What really makes them cool and different is that their South American flowers are picked from the side of an active volcano!! YES, you read that right an ACTIVE VOLCANO! 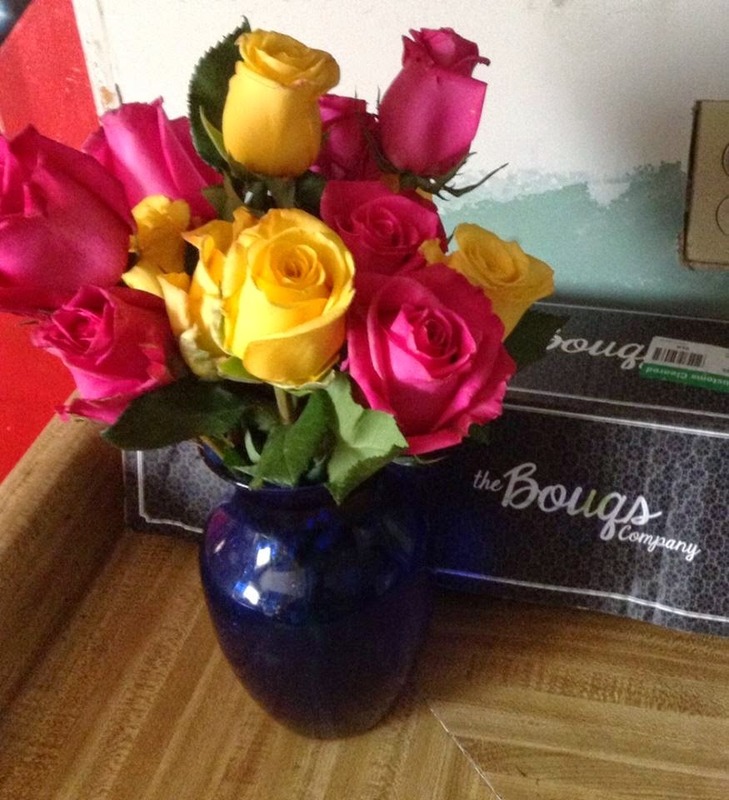 The Bouqs Co offers over 40 different arrangements for a FLAT rate of $40 with FREE shipping! The Bouqs Co. offers farm fresh, simple ordering and even a concierge service so that you never forget an anniversary or birthday!! When you sign up for the concierge service you will save 25% off the already flat low price! The Bouqs Co flowers are fresh because they're sent straight from sustainable Equadorian farms, where they're grown in sun-drenched, mineral-rich volcanic soil, the flowers arrive just four days after being cut. Why send some boring bouquet when you can send a Bouq! 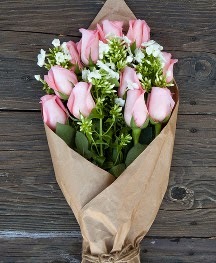 Pink Roses accompany white accents for a real expression of love and gratitude. This is Confetti ~ they use every color of the farm-fresh premium roses to create this Bouq. has accents like Eryngium, Limonium, and Statice. This one is called Dawn! They are orange premium roses! How neat is that! There were so many beautiful Bouqs to choose from it was hard for me to pick just one! I finally decided to go with a bouq named Hot Lava! These are really HOT!! 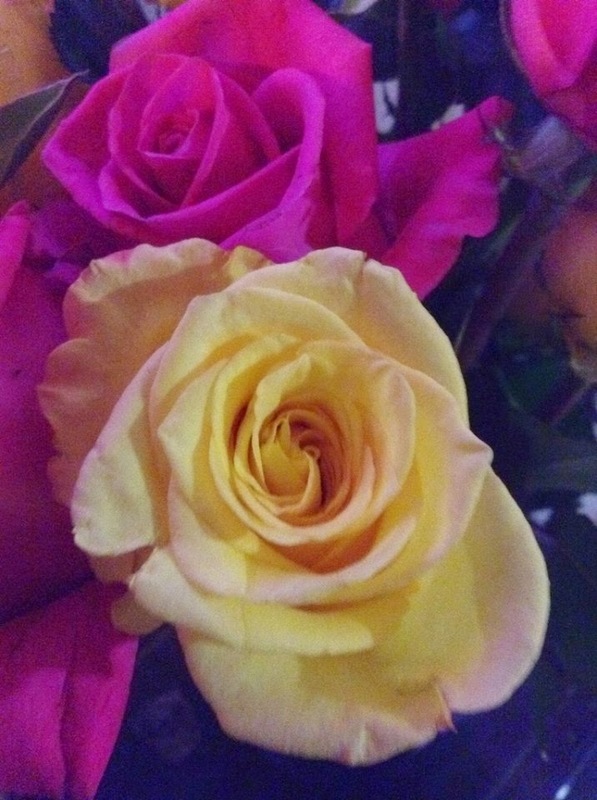 ;) I picked this Bouq because it is made with yellow and pink roses! 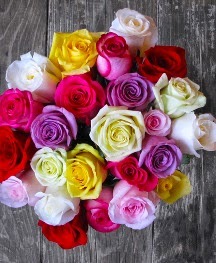 Who does not LUV the smell of fresh roses??!! 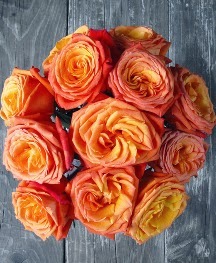 Here are my Bouq of Hot Lava roses when they arrived!! 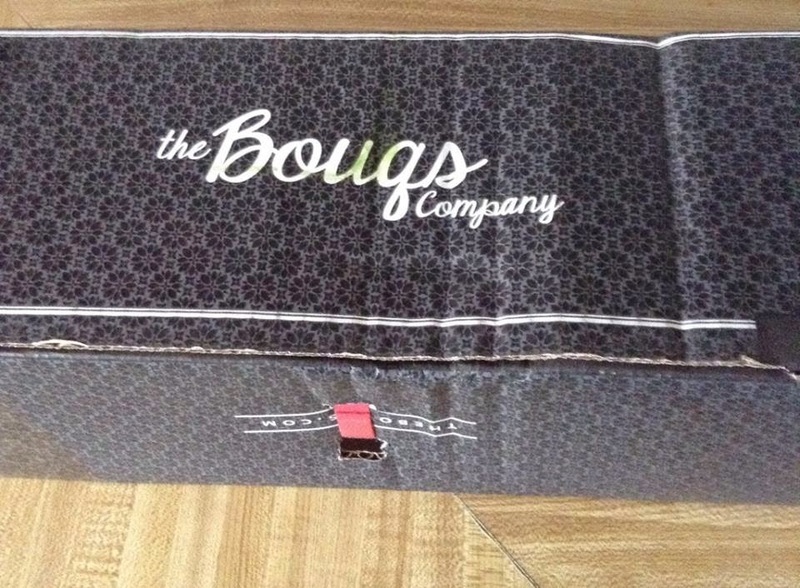 They arrived in a cute The Bouqs company box. The box was a little beat up but I blame FedEx for the condition of the box. 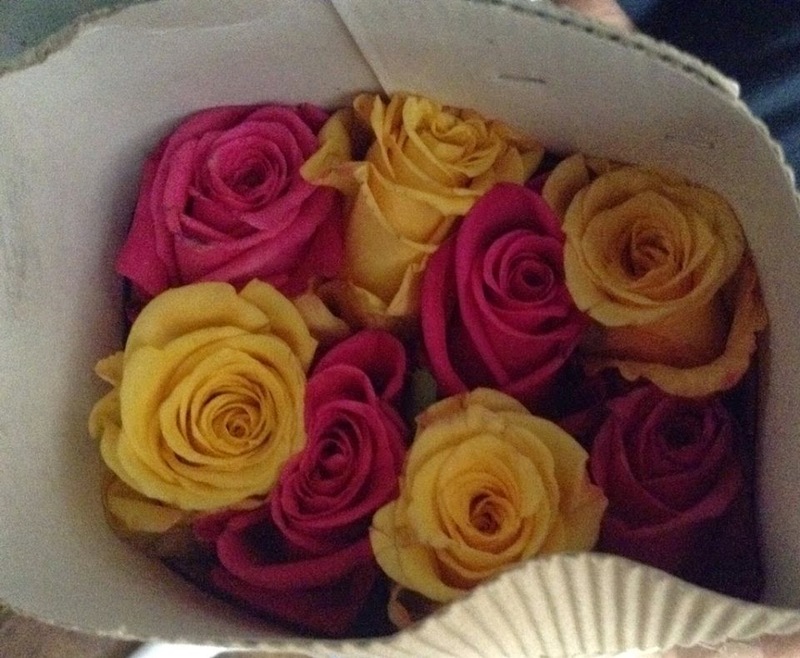 The roses were packed in the box really well! Can you see the message that was included? Each order includes your own special note for your loved one too. The roses arrived in awesome condition! They were all alive and well! The roses are so pretty and smell sooo GOOD! Thanks to Adam from TheBouqs.com for reaching out to me for this review! 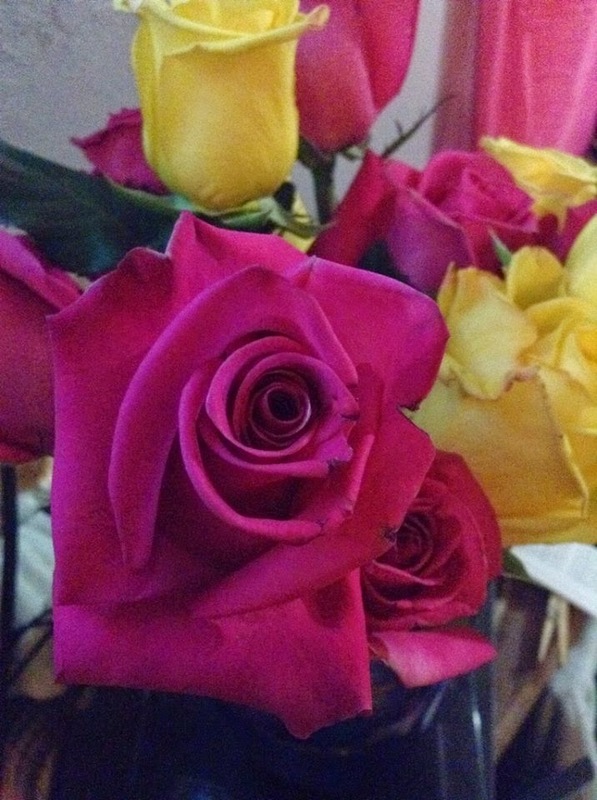 It was very nice to get fresh flowers in the mail and be able to review them and The Bouqs Company! 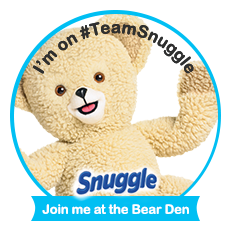 Note: This post may contain a sponsored/affiliate/referral link. Thank you for supporting this site! 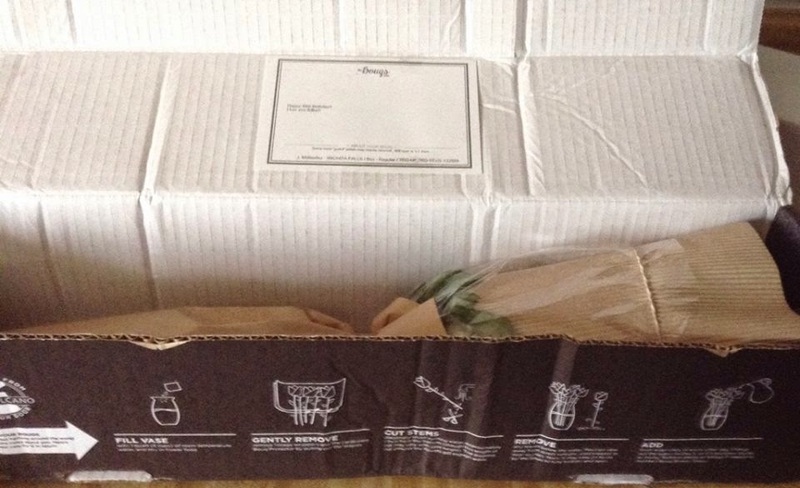 I received a Bouq (Hot Lava) to review for this post. 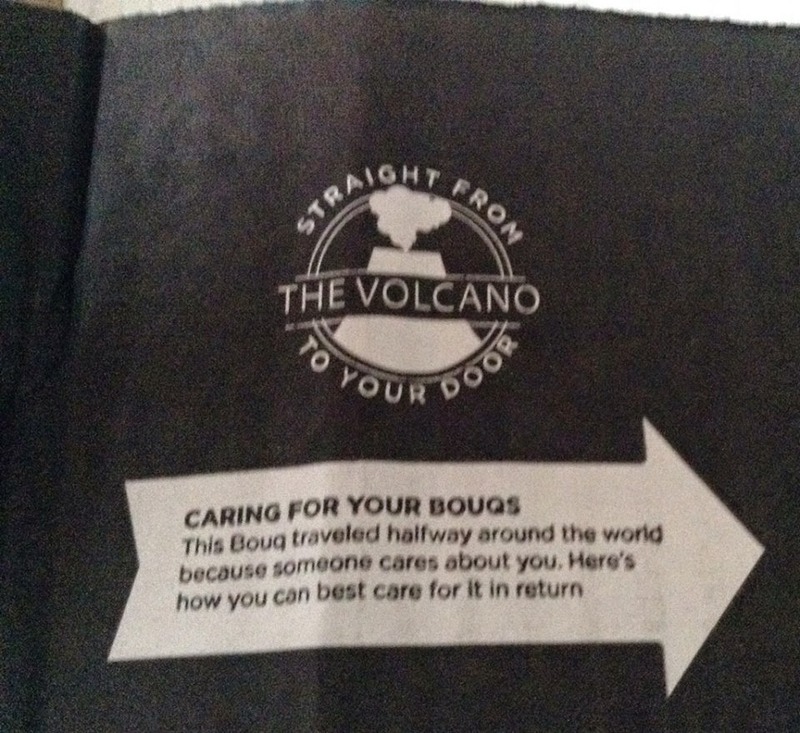 All opinions about The Bouqs Co. and the pictures of the Hot Lava are my own. However, the pics of the other bouqs were taken from the site.